From dropping off preschool children in the early morning to adult education classes in the evening, the Bluemont Community Center has typically been the busiest place in the village. Now, however, the center is quiet, having closed its doors just before the Bluemont Fair in September and moved all its operations to Round Hill. 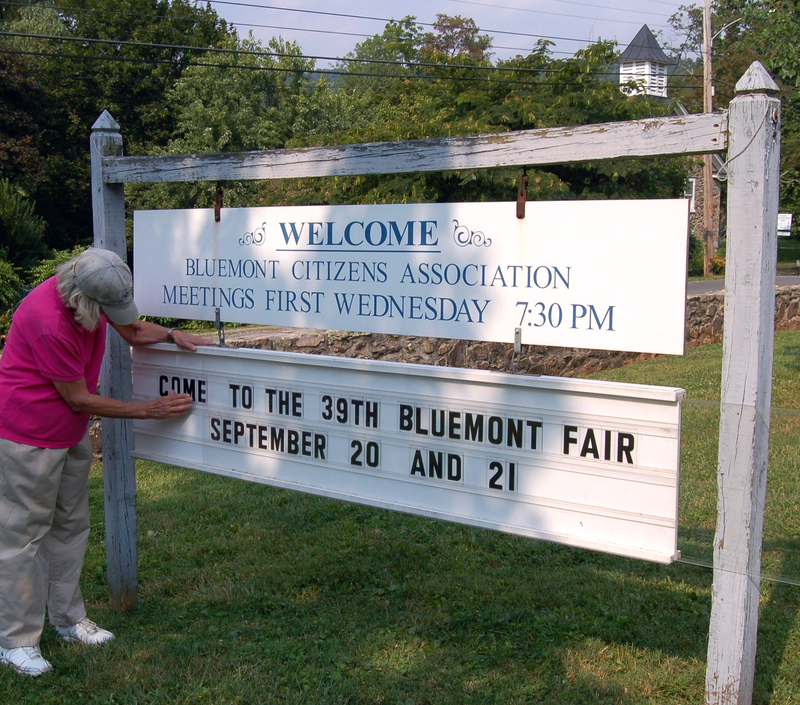 But not to worry – the Bluemont Community Center will be coming back to Bluemont Village better than ever. “To move back in the summer of 2010 is our hope,” said Rick Gleason, Director of the Bluemont Community Center. Until then, the Bluemont Center will be operating its many programs for young and old out of the Round Hill Community Center at 20 High Street – the same place that many Bluemonters go to vote. The center’s old phone number is being forwarded: 540-554-8643. The events sign on the Community Center lawn will continue to keep us up to date. 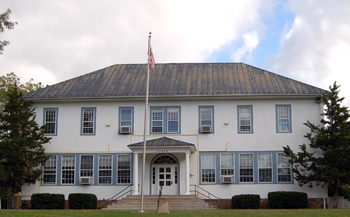 Loudoun County is in the process of renovating five of its community centers under a voter-approved bond. Bluemont and Lucketts were first in line. These two centers have already begun the process by working with the Office of Capital Construction and the selected architect to develop initial plans for remodeling. There will be cycles of plans, reviews, and modifications. Special meetings will be held to seek public input. New possibilities for Bluemont’s beloved Community Center building include a lift/elevator (exact design to be determined) and building an addition for a large multi-purpose room off the first floor in the back. 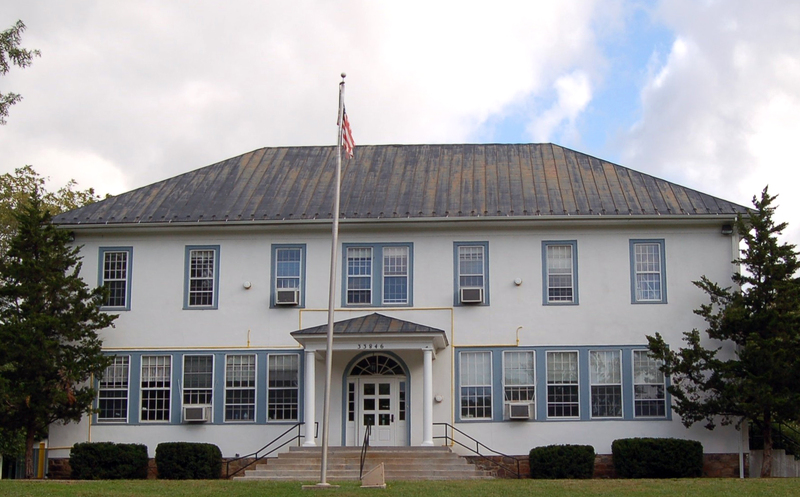 Of course, the historic façade of the 1921 school building will not change.